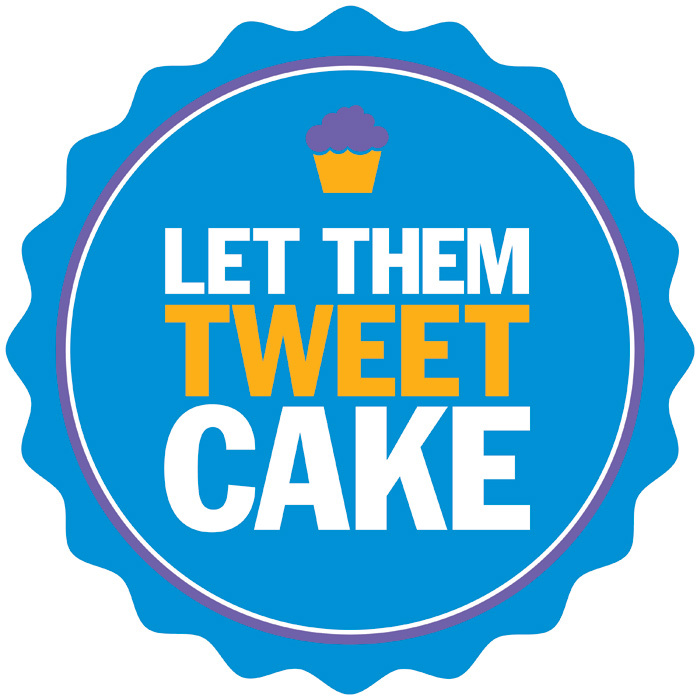 In lieu of hosting our own event this week, the Louisville Digital Association invites our membership to attend the festivities of two fine local organizations: Let Them Tweet Cake (hosted by former LDA'er Michelle Jones) and The Cardinal Venture Club. Let Them Tweet Cake is a somewhat monthly meetup of tech enthusiasts who also enjoy fine desserts. This edition will be held at 6:30 pm on Wednesday, April 27 at Sweet Surrender, 1804 Frankfort Avenue. Bring your appetite and prepare for geeky conversation. The Cardinal Venture Club is an organization of University of Louisville MBA students with an entrepreneurial bent — exactly the sort of go-getters you'd want to team up with to launch the next billion-dollar digital enterprise. The CVC is hosting a happy hour starting at 5:30 pm on Friday, April 29 at Carly Rae's, 103 West Oak Street. All LDA friends and associates are encouraged to attend both events and, if you meet someone new, don't be afraid to tell them who sent you. Our friends at Awesome Inc. in Lexington are hosting another edition of their popular MobileX Conference on April 15, 2011 — and this year they’ve brought in even more heavy hitters to discuss the past, present and future of the mobile industry. Speakers at this event will include mobile veterans from PayPal and AT&T; top 25 iPhone developers; and several other mobile entrepreneurs participating. (Complete speaker list here). They’re bringing in mobile industry experts from San Francisco, Boston, Seattle, NYC, Chicago, Columbus, Indianapolis, Nashville, and more. Update: use the discount code “louisvillerain” for 15% off the price of admission. MobileX is a one day conference for entrepreneurs, investors, developers, industry professionals, and mobile enthusiasts that identifies opportunities, explores solutions, and provides technical education in the mobile & related industries. Our friends at LVL1, Louisville's hackerspace, are offering an Android Game Developers Workshop from 7 to 9pm on March 23. The cover charge is $20 and seating is limited. For those of you who attended our wildly successful Idea to Execution: How (and Why) to Build an Android App workshop last month, you know how indisputably awesome LVL1's instructional events can be. The Android game dev workshop will walk you through the basic steps of coding a side-scrolling platformer game (think Super Mario Bros). Attendees should have the Android SDK and Eclipse IDE already installed, and should have some moderate to high coding experience. Questions or comments? Ping Christopher Cprek over at LVL1. You can register for the LVL1 Android Game Developers workshop here.